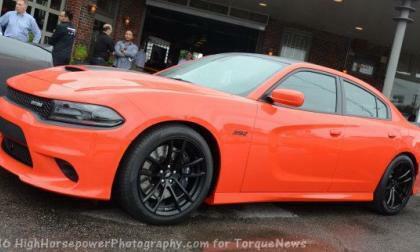 After discussing the pending availability of the 2017 Dodge Challenger T/A last week, we got some questions on the ordering status of the 2017 Dodge Charger Daytona and in speaking with my same dealership contacts, I was surprised to find that the newest Daytona is on sale now – and it has been for some time. 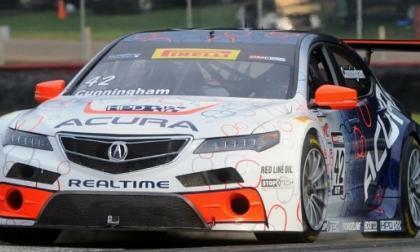 It’s been an exciting, yet at times, disappointing 2-season run for Acura TLX-GT. Nonetheless, RealTime, Acura Racing goes out with class, as we end the 2016 Pirelli World Challenge season at Laguna Seca, Salinas, California. Despite an incredible first-year effort from Wiman and Eriksson, last weekend’s Honda home turf Port of Los Angeles Red Bull Global Rallycross proves to be a tough outing for Honda. 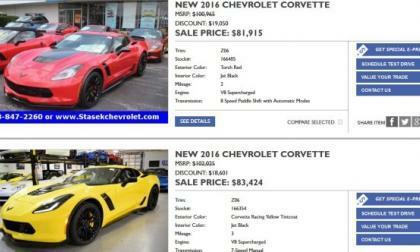 Over the past few weeks I have been hearing about deep discounts being applied to the 2016 Chevrolet Corvette Z06, but after a friend sent me a link to some incredible bargains at his local Chevy dealership – I wanted to put together a piece about the opportunity to score an American supercar for way under MSRP. 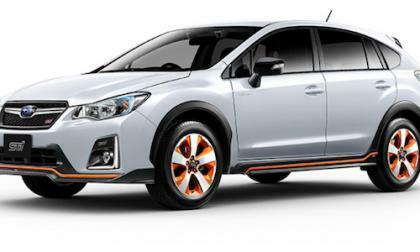 There’s one area where the 2017 Subaru Crosstrek beats all non-luxury cars in America. It can save you money. 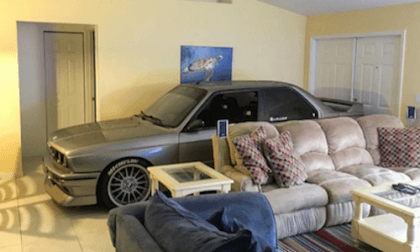 One BMW Owner protects his mint BMW M3 from hurricane Matthew and parks it in his living room. This is true love. 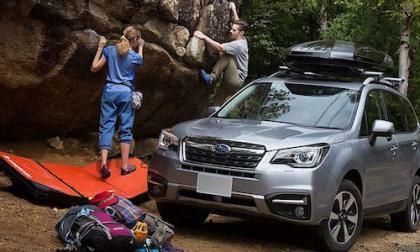 Why is the new 2017 Subaru Forester a big hit with a new generation of adventure seekers? A pair of drivers for the Volkswagen Andretti Rallycross team takes the driver's championship to the season finale in Los Angeles today, each campaigning in new livery. The final steps of the Dieselgate class-action suit settlement are moving steadily ahead, despite apparent attempts by some to delay or derail the conclusion. 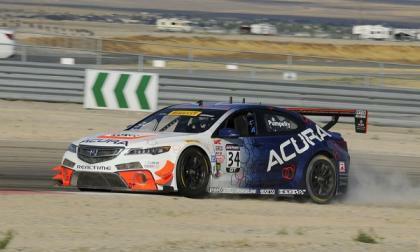 For Acura fans and RealTime Racing, Acura TLX GT will take final Pirelli World Challenge round 20 this weekend at Mazda Raceway, Laguna Seca, Salinas, California. It’s been a tough couple of years for P.D. Cunningham and company. 2017 Toyota Prius Prime Compilation – What’s It Like To Drive? We compile a diverse group of writers’ opinions on the good they found in the Prius Prime. Read more about 2017 Toyota Prius Prime Compilation – What’s It Like To Drive? 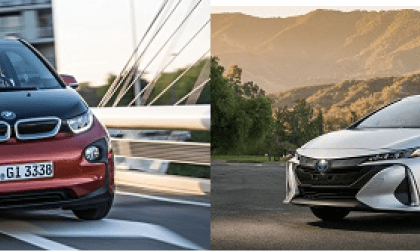 2016 BMW i3 REx vs. 2017 Toyota Prius Prime – Which Suits Your Lifestyle? 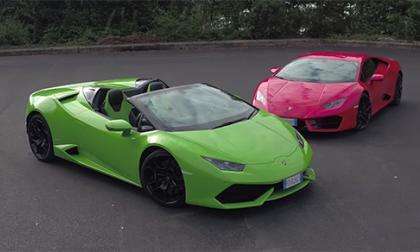 We compare two electric vehicles that can continue on when their batteries are empty. Which would be best for you? Read more about 2016 BMW i3 REx vs. 2017 Toyota Prius Prime – Which Suits Your Lifestyle? 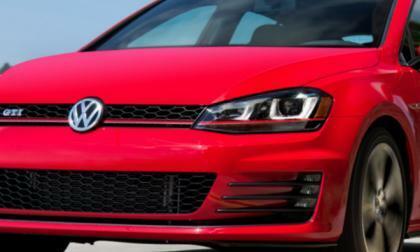 Volkswagen, apparently to keep similar recalls together, yesterday issued three fuel system recalls covering nearly 300,000 VW and Audi cars and crossovers. 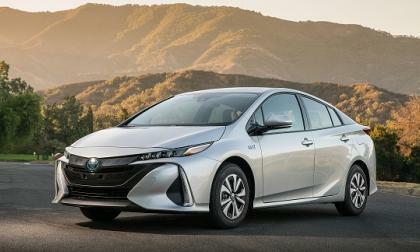 The all-new 2017 Toyota Prius Prime has the best MPGe one can buy.. 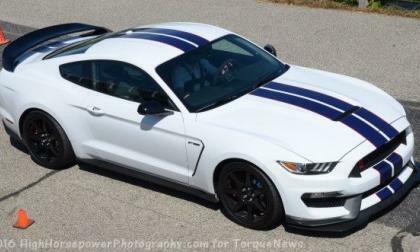 According to the usually reliable information from Mustang6g.com, the Ford Shelby GT350 and GT350R Mustang could be getting an automatic transmission in the near future, but rather than a standard fluid-driven gearbox, the Motor Company could opt for a lightning-quick dual clutch transmission – which would further improve the performance of Ford’s newest super muscle car. 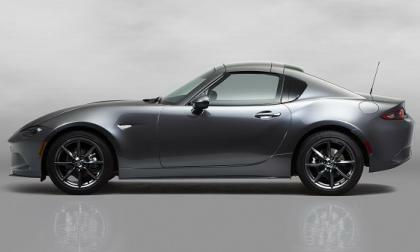 Mazda lets the cat out of the bag on the hard-top convertible Miata. 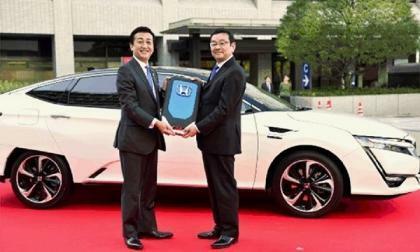 Frankly, I didn’t know that “National Hydrogen Fuel Cell Day” was recognized in the U.S.. There’s a bit more to the story. 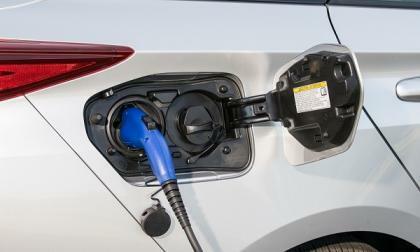 This is a good day for Fuel Cell proponents. 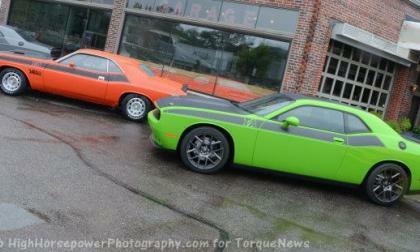 Based on information from my dealership contacts, the 2017 Dodge Challenger T/A and Challenger T/A 392 officially go on sale next week as FCA opens the order bands to dealers – meaning that if you want to get a new T/A model soon, this is a good time to talk to your local Dodge salesperson. 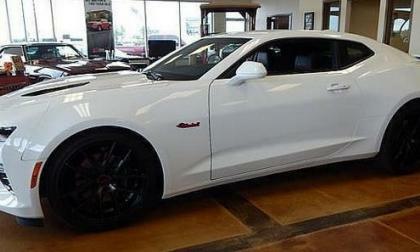 Eskridge Chevrolet in Guthrie, Oklahoma is offering an in-house performance package for the 6th gen Chevrolet Camaro SS which lifts the output from 455 horsepower to a whopping 720 horsepower – and they are offering this beast for just under $52,000. 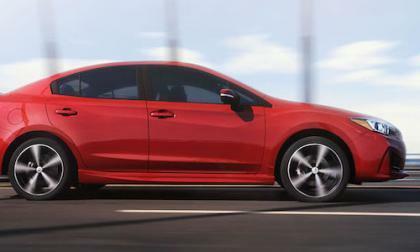 The 2017 Subaru Impreza gets its Mojo back. 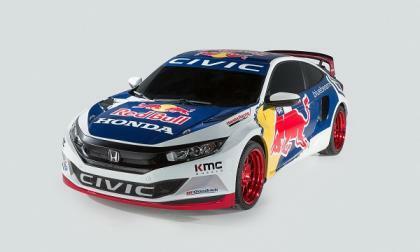 Here’s how it will challenge the Civic, Mazda3 and Corolla. 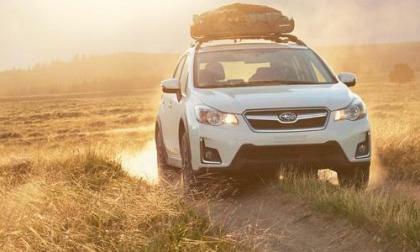 Subaru made it official, they drop the Crosstrek Hybrid, but a new variant is on the drawing board. 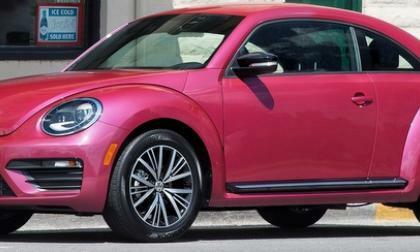 VW of America has scored a huge win from its parent in Germany. 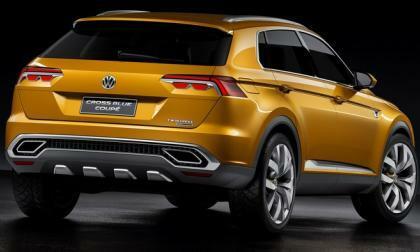 Normally, a regional VW company has no say in the naming of a model. 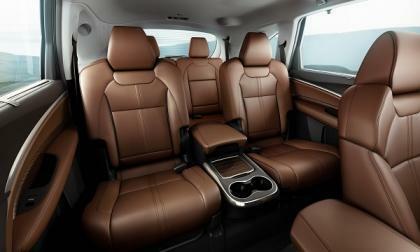 The U.S. regional branch has chosen the name Atlas for the new crossover. It is a big win. 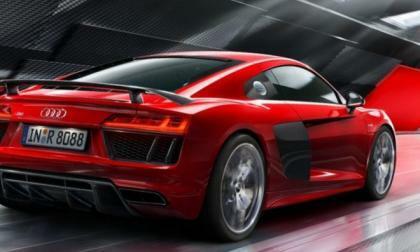 With major victories in endurance racing series, Audi has shown it has a strong racing, winning track presence. 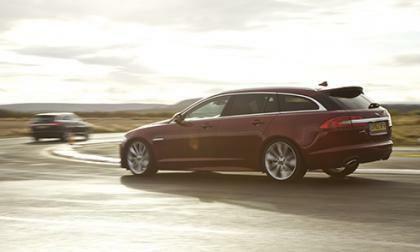 Consumers benefit from this experience because vehicles' track experience helps to make stronger production cars. 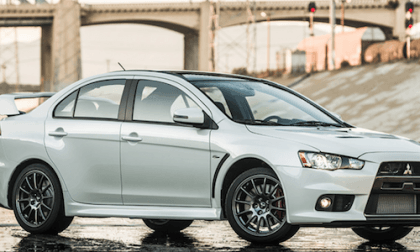 The Mitsubishi Lancer Evolution era is coming to an end. It’s an icon, but there’s a few things fans won’t miss. 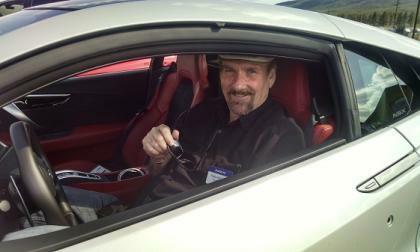 While that may read like a small number for the only made in America supercar, there’s a bit more to the story. “Refreshed” is a word used in the auto industry to generally describe a model-year roll out that’s anything short of a reinvention. 2017 Acura MDX puts a new spin on refreshed. 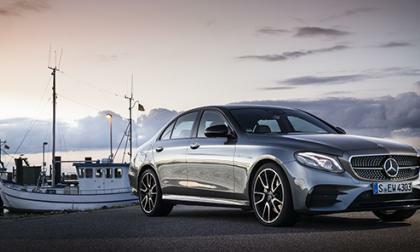 The next-generation Mercedes-AMG E63 will be getting all-wheel drive as standard equipment to help with getting power to the road. But the downside is that you're not able to do power slides. 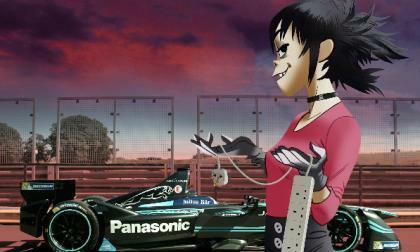 Mercedes-AMG has a solution for that.